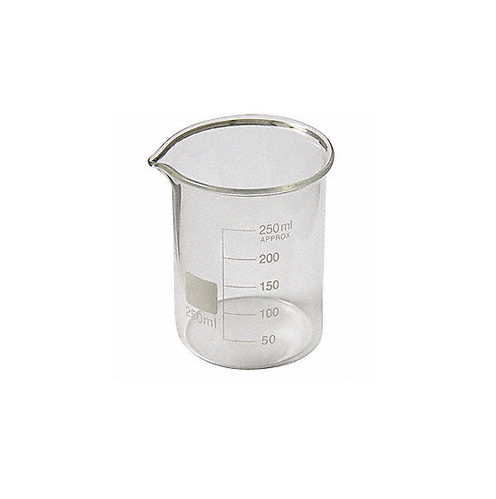 In order to fulfill the ever-changing demands of our clients, we have been engaged in offering a quality range of Beaker. WASTE INCINERATORS such as ANIMAL WASTE INCINERATOR, MEDICAL WASTE INCINERATOR, HOSPITAL WASTE INCINERATOR and POULTRY AND OTHER WASTE INCINERATOR at its best, with utmost quality. VOCATIONAL LEARNING AND EXPERIMENTAL EDUCATIONAL EQUIPMENT - Engineering Teaching Kits & Educational Models for Engineering Schools, Engineering Colleges, Universities, Technical Institutes, Polytechnique, Engineering Training Labs & Higher Education Institutes. Manufacturers of Engineering Models, Engineering Education Equipments Models & Kits for Engineering Training Labs, Higher Education Institutes and Colleges. We are a firm that is committed to provide very innovative and high quality scientific instruments that are designed by our professionals with the application of their expertise. We have a state-of-the-art infrastructural unit that covers a vast area and is equipped with latest machines and tools. The infrastructure of the company is divided into different sections such as manufacturing unit, quality testing unit, R&D and warehousing & packaging unit. We never compromise with quality of our offered instruments and thereby we choose raw materials from industry certified vendors after conducting an extensive research performed by our skilled procurement agents. Our offered instruments are regularly checked by our highly qualified quality control professionals before they are delivered to our customers. Our well-coordinated and strong supply chain system is capable of providing timely delivery at affordable prices. .